The WordPress Android app probably won't have you closing your laptop to go do most of your blogging from the backseat of a car, but it does a decent enough job, and the app looks pretty. 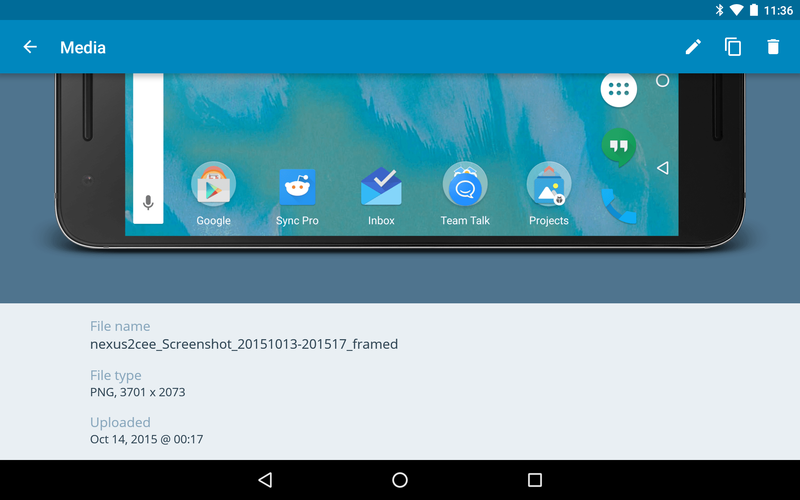 The latest version of the app continues the march towards both replicating the desktop experience and integrating with Android's design language. Version 4.9 spruced up the screen that tells you the size of your images and their file names. You can also upload multiple images and video clips at a time. The changelog mentions unlocking the screen using your fingerprint, a feature that presumably only appears on devices with the necessary hardware. Here's a look at the other changes you can expect from this release. Then you can grab the app from the link below. The future is here: use your fingerprint to unlock your screen! A better-looking Media Detail screen, since your media deserves nothing less. Multiple image and video uploads? Bring it: we can handle it. For users set as Authors, we no longer ask for your credentials. Silly app — sorry about that!